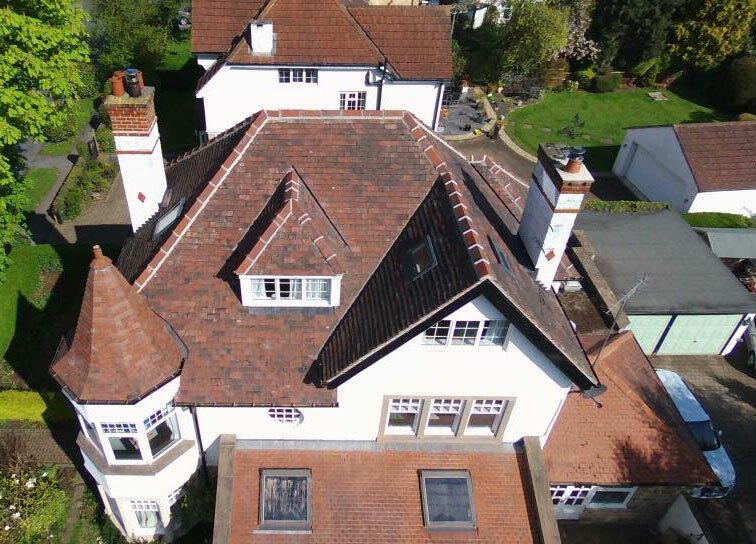 We have a wealth of experience in sensitively re-roofing listed buildings. 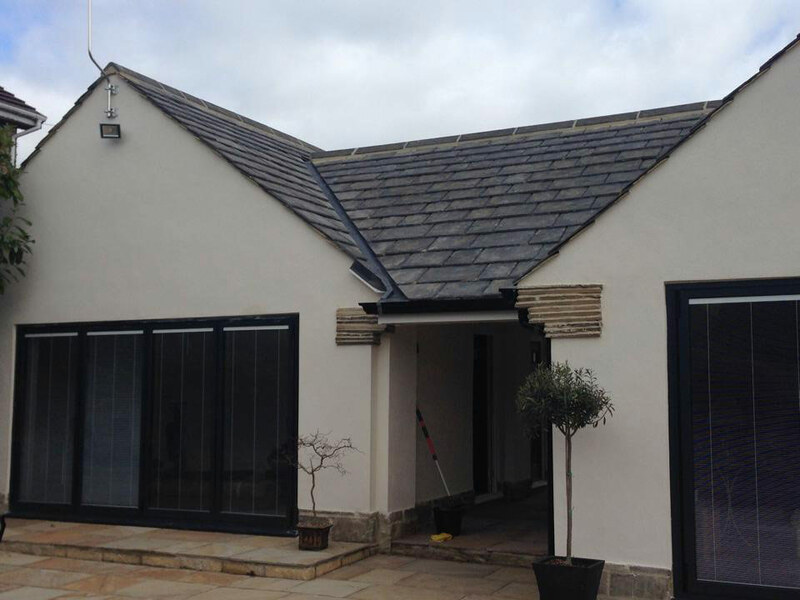 Our team ensure that your property is adequately protected during the process, and all works include only the highest quality and durable materials. 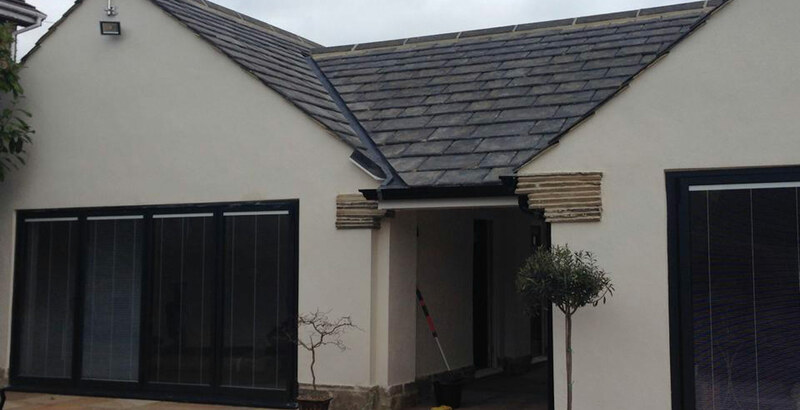 No matter how expansive your roofing requirements are, our highly qualified and experienced team will ensure a timely and expertly executed project. 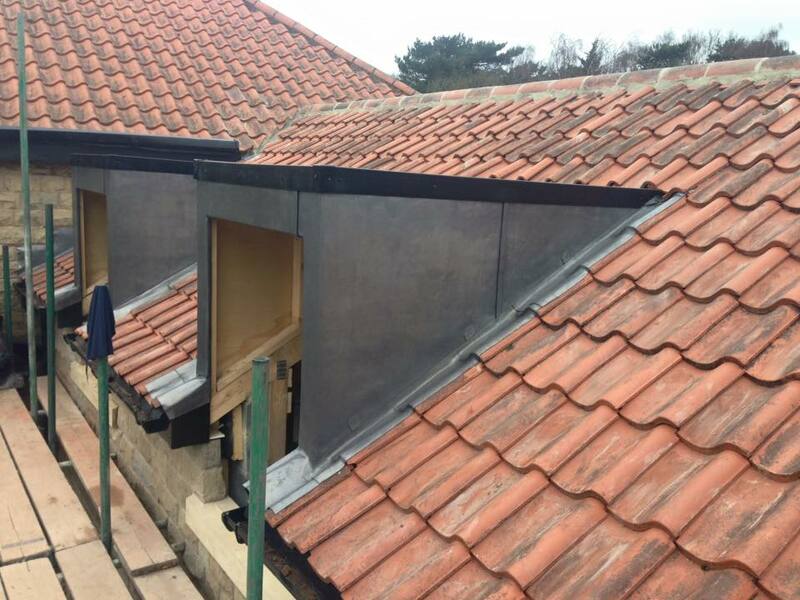 We have access to all manner of materials, for lead roofed churches, large commercial buildings or estates with in-keeping roofs on several buildings. When providing any works on historical buildings, traditional methods and materials are paramount. We deliver aesthetically sensitive roofing services – giving historical buildings a new lease of life, without taking away from their charm and character. When we decided to get our roof done, we invited a few roofers round to compare quotes. When we first met Ian we were particularly impressed by his straightforward, practical and honest approach. He came across as being far more professional than any of the others we had met and his quote was competitive. Hiring him was actually a very easy decision to make - if you do the same you'll know what I mean. In terms of sorting the roof, he did exactly as he had said, on the timelines he had set and to the quote price agreed. No fuss, no drama, just got it sorted. His team were polite and hardworking. 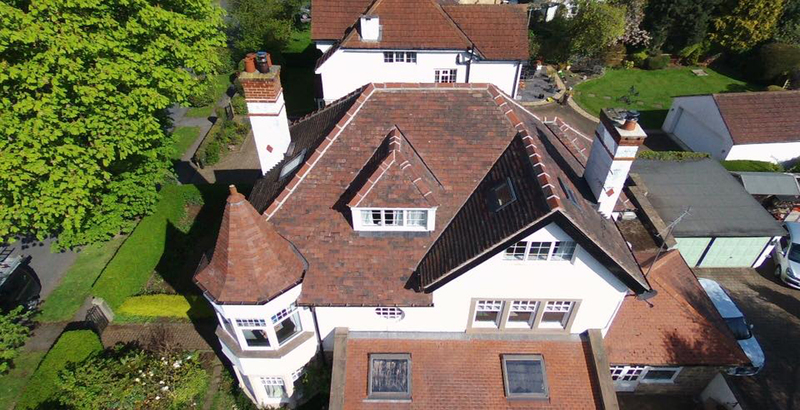 We’re more than happy to recommend Yorkshire Heritage Roofing to anyone looking for professional roofers. Since the very first time that we met Ian & his team, we felt in safe hands. They successfully completed the stripping back & repair of our extension roof. We found them to be extremely helpful, organised & most importantly they carried out all necessary work to a high standard. They are about to commence (this summer) an entire re roof on a property that we let out to students. 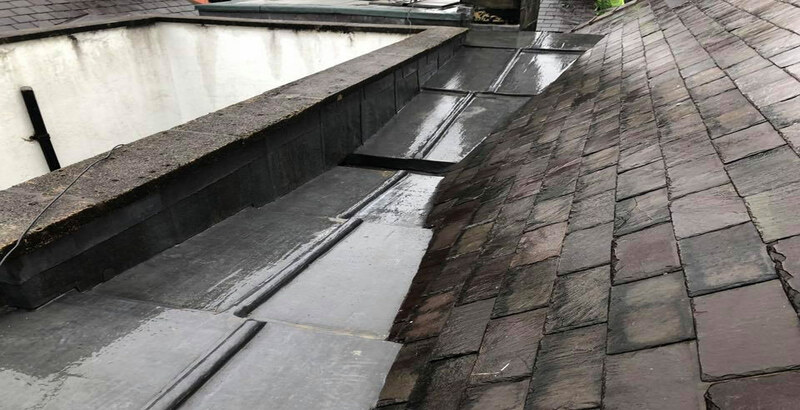 We have complete faith in their ability to achieve an excellent new roof to last for many years to come! Ian and the team from Yorkshire Heritage roofing recently completed repairs to the Yorkshire stone roof at our property, a number of stone tiles were replaced with reclaimed tiles and a number of tiles that had slipped were also re-fixed, the service provided was excellent, great communication from Ian right through from the initial site visit and preparing the quote, to the final completion of the work, would have no problem with using Yorkshire Heritage Roofing again or recommending their services to anyone else. We had a few issues with other roofers. Finding Ian was like a breath of fresh air. Honest, hardworking and very skilled. Highest recommendation – just wish we’d found him sooner! Enquiry Please Enter Your Query!